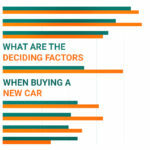 What are the deciding factors when buying a new car? 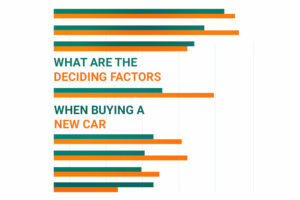 Where do you look when you're searching for ideas and recommendations on a new car? Do you rely on reviews? Or are you more interested in what friends and family have to say? In this article we look at the various things which influence us when making a large purchase.